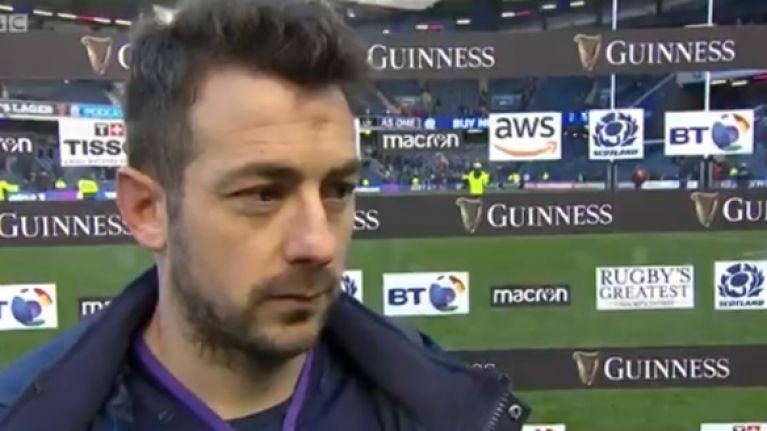 Scotland captain Greig Laidlaw has criticised referee Romain Poite for his performance during Ireland's 22-13 win over the Scots in Edinburgh on Saturday. Scotland conceded seven penalties to six during a scrappy game at Murrayfield but Laidlaw feels that the French official does not see eye to eye with his team.  “Romain Poite picked us up in the middle of the field, Sean O’Brien reefed the ball out and he’s given a knock-on and it’s right on front of him," Laidlaw told the BBC after the match. "I felt we dominated that first half, a lot of that was through how we defended as well as how we attacked - it's a message for our players that we can play at that level and create more opportunities," he said. "We just didn't kick on in the second half, it was pretty flat for both teams, the energy dropped, we were disappointed with the execution - that's on my head as a coach. "There's so much effort the players put in, but just that accuracy that's required to beat the top teams, that needs to be over 80 minutes, not 40. "I believe in this squad, I believe with whoever we have selected from our wider group come two weeks' time in the Stade de France, that we can go there and win [against France]."